How to create a SiteManager account? Go to http://www.sitemanager.io/ and click get started to create your SiteManager account. 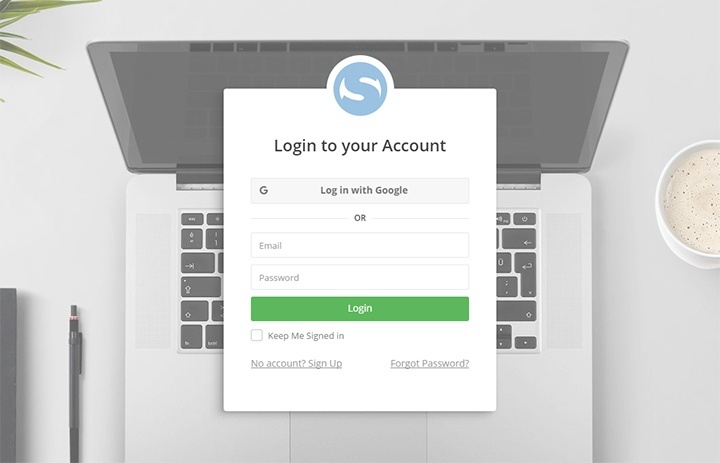 Once your account is activated go to cloud.sitemn.gr/dashboard/ to login. Learning a new software platform can be a daunting task. That's why we created a series of tutorial missions to get you started in no time!